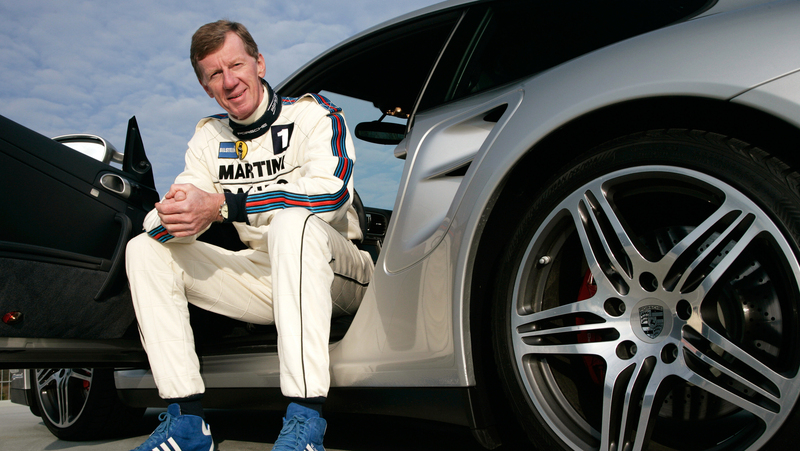 Beginning on the 14th of March and extending through the 14th of May, Porsche will host a special exhibit of cars in their Stuttgart museum to celebrate the life and times of one Mr. Walter Röhrl. 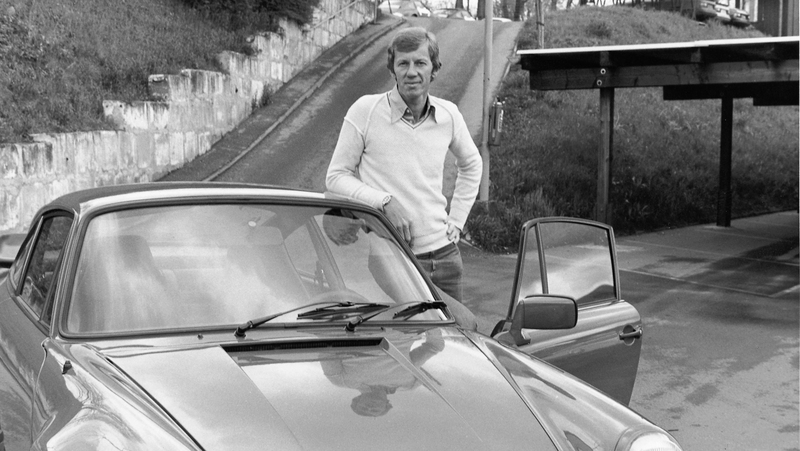 The phenomenal racing personality has always had a strong connection to the Porsche brand, as his very first car was a 356 B Coupe. 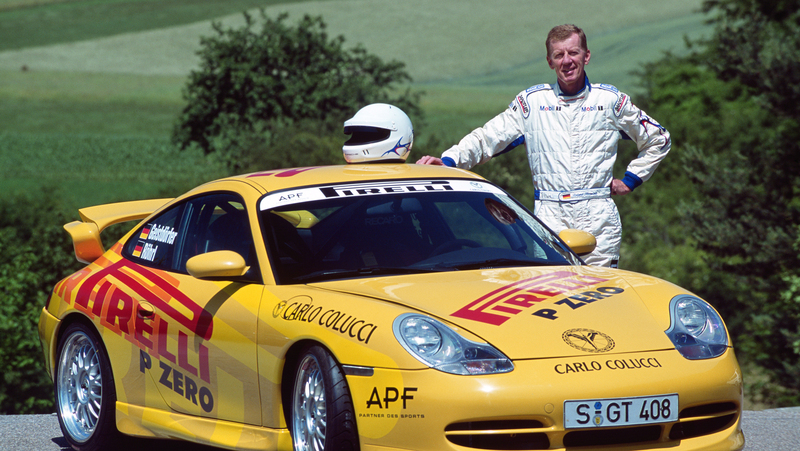 Even after his racing career had come to an end, Walter has stayed a member of the Porsche team, having been a brand ambassador and development driver for the company since 1993. 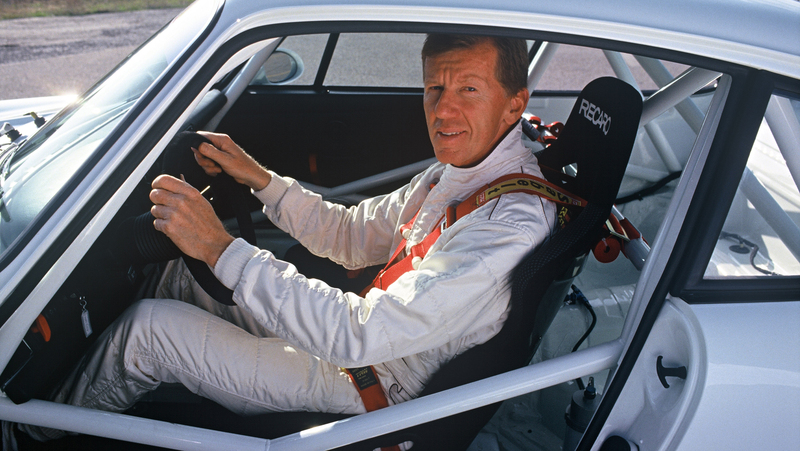 Over the course of his career, Röhrl drove as a factory participant for Ford, Opel, Fiat, Lancia, BMW, and Audi, but his dedication stayed with Porsche, even so far as running his own private 911 in the occasional rally. He's earned a reputation for being incredibly quick and controlled in any condition and any car, having won a number of rally and hillclimb events (including Pikes Peak), to match his success in TransAm, IMSA, and DTM. 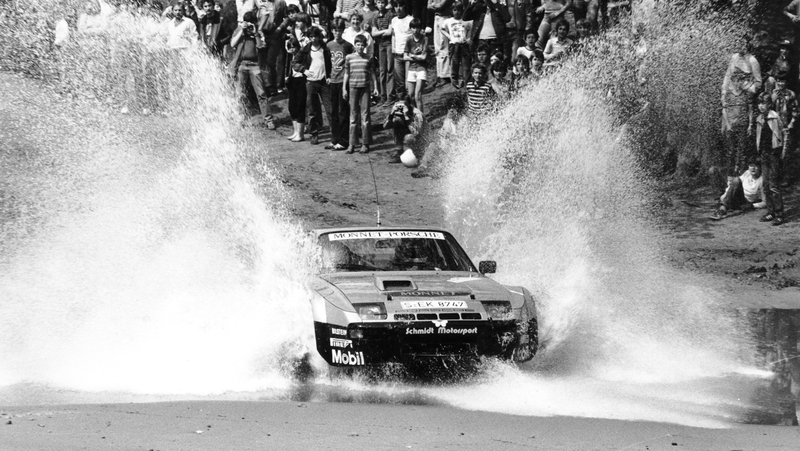 The legendary driver earned fourteen overall rally victories, two rally championships, a class win at Le Mans (in a Porsche 924), and several other starts at Sebring, Daytona, and more. 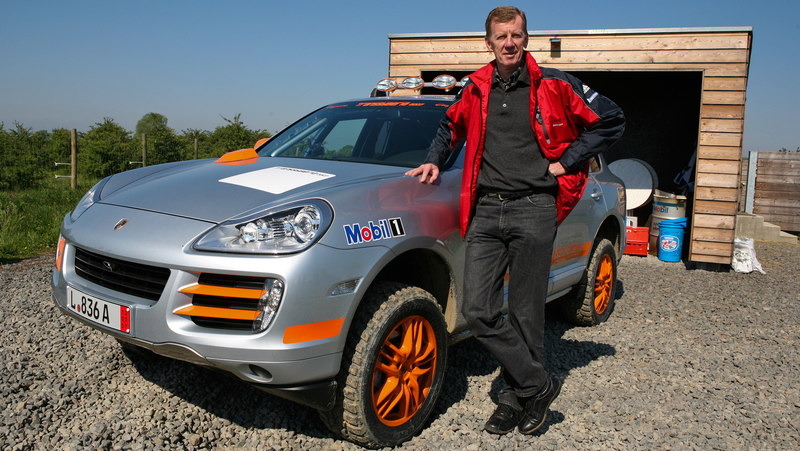 Since exiting regular racing duties, Walter has been involved in the development process of some of Porsche's most exciting street cars. 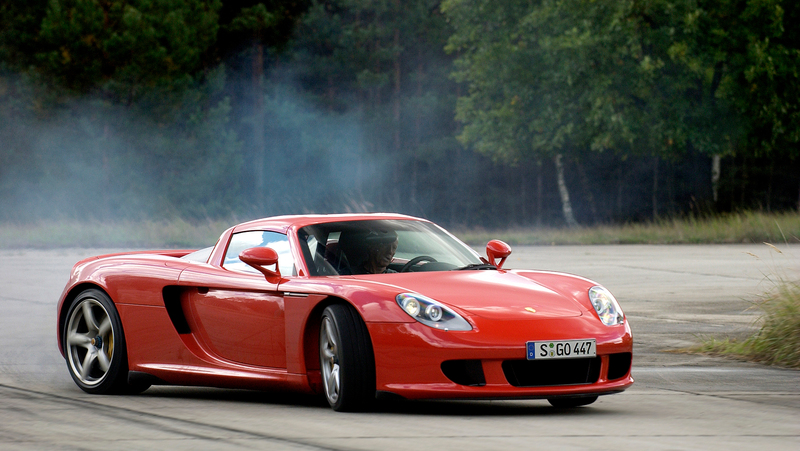 Porsche has used his driving expertise to improve their 959, Carrera GT, and 918 Spyder programs, among others. 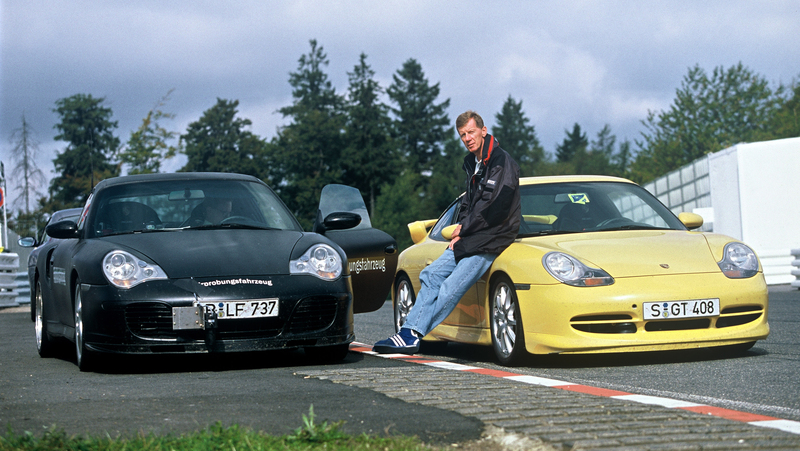 He's even famously set the fast lap of 7:28 at the Nurburgring for Porsche in the Carrera GT, a notoriously temperamental track driving experience. 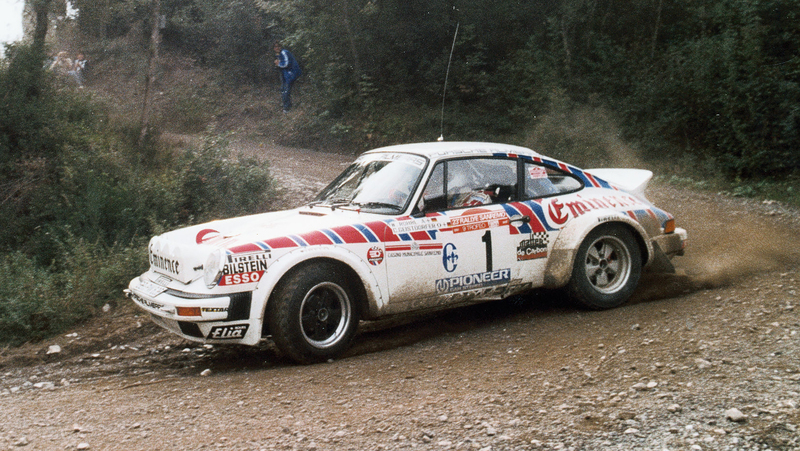 Porsche's display will include a 356B Coupe, though not Walter's original car, the 924 Carrera GTS 'Monnet' rally car, a 911 SC Walter ran in the San Remo rally, his Le Mans winning 924, and the famed Audi Quattro S1 group B rally car (on loan from the Audi museum) that Walter calls "the most brutal machine of my rally career”. 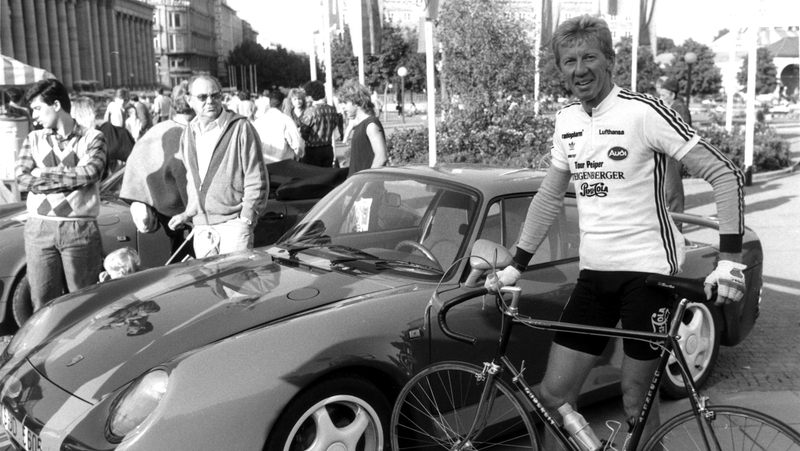 In addition to the new exhibit, and a corner of Porsche's test track renamed to honor him, Porsche has dedicated the first chapter of their first issue of the new 'video magazine' they're calling 9:11 Magazine, to Walter and his phenomenal driving skills. We'll talk more about this in the near future. For now, you can watch that segment below.